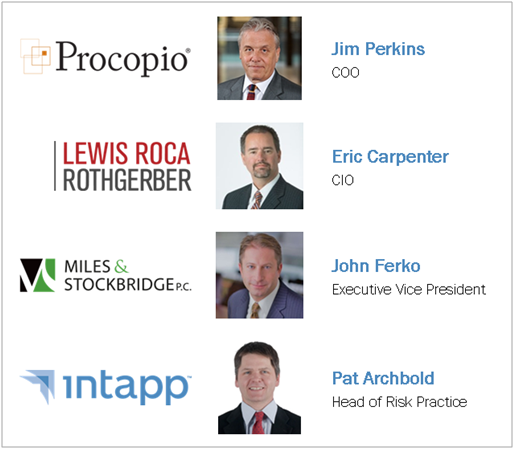 Intapp is hosting a webinar featuring three law firm case studies: New Business Intake & Conflicts (Making the Business Case to Invest). Registration: Limited to select firms and partners. Please email Lea Schweitzer for more information. Improving business acceptance can deliver significant value to law firms – including better financial performance, improved client service, reduced risk, and increased lawyer satisfaction. Attendance is limited to select firms and partners. Please email Lea Schweitzer for more information.